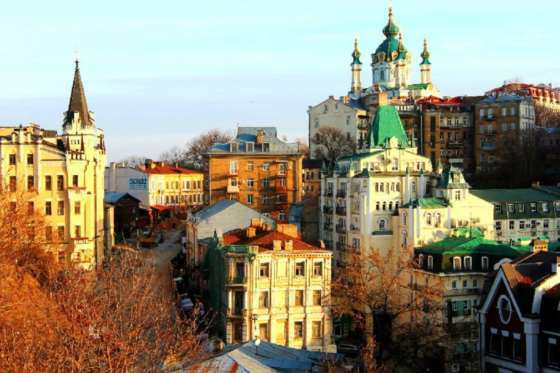 Four Day Tour in Kyiv! 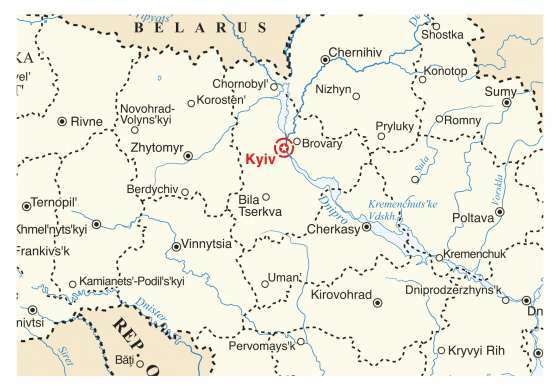 What is a trip to Ukraine, without a trip to see the beautiful capital – Kyiv! 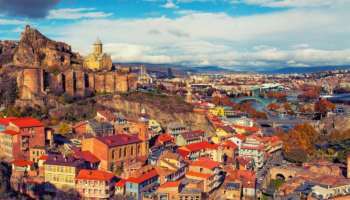 Get a taste for this beautiful and historic city, the former capital of the ancient Kyivan Rus, and a city that has played a key part in the past, present and future of this country... 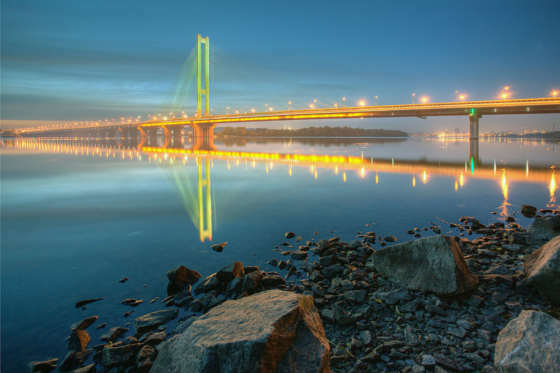 However, Kyiv is not just an old city of Golden Domes, exciting and historical museums and memorials. 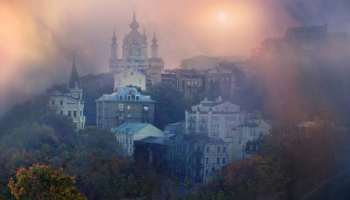 It's also a cool, up-and-coming progressive city, fast paced in some aspects, as you would expect a capital to be, but, in true Ukrainian style, also a place to sit back and relax as you watch the world go by, in one of its many backstreet cafes... Join us for a 4-day trip to this charming city, to walk its streets, step back in time as you traverse its ancient churches and soviet buildings, feel the buzz of the city, and let its culture and history amaze you. This tour is fully adjustable to your needs! Speak to us about making some changes, or have us customize a tour that perfectly suits your needs. 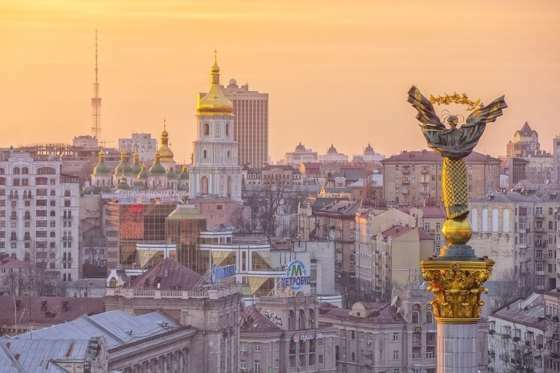 This trip is the perfect add-on to your tour of Ukraine, or a short journey of its own to this wonderful city! 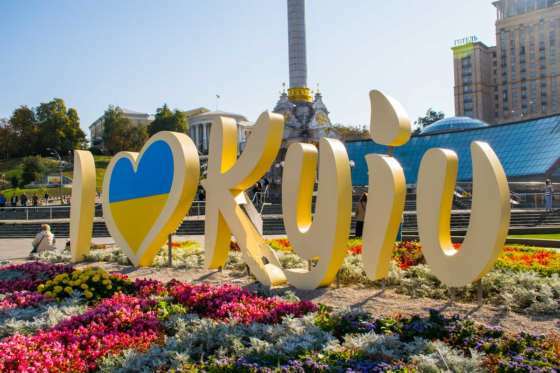 Welcome to the beautiful capital city, and the soul of Ukraine – Kyiv! You will be met and transferred to your hotel at the very city centre. Take some time to refresh and unpack your suitcases, then we will head out into the city for a city orientation: wander with our guide down the wide boulevards of the city's historic core, marvel at the historic sites on every corner, and the sweeping greenery of its many parks and gardens. To introduce you to Kyiv, and it's fascinating history, architecture and traditions, we'll take you to see it's main, iconic sights - visit Independence Square, better now known as Maidan, which has been the site of much turmoil and revolution over the last decade, but now is a symbol of freedom and resistance from oppression. We will wander down Khreshchatyk Street – the main artery of Kyiv, and the widest, yet shortest main street in the world! 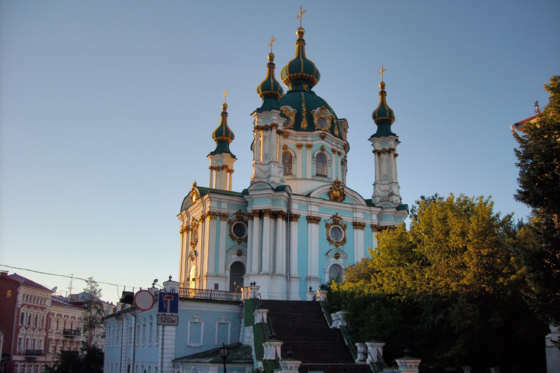 After breakfast, we will take you on a City Tour of Kyiv's most prominent historic sites. 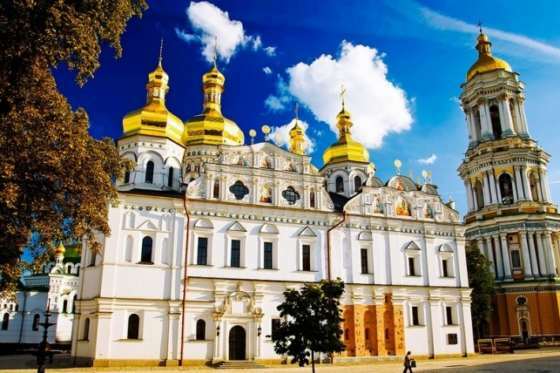 Admire the beautiful St. Volodymyr's Cathedral, step back in time through the Golden Gates (or Zoloti Vorota), back into the 11th century when these gates once protected the Capital of the ancient Kyivan Rus...Marvel at the Golden domes of the iconic St. Sophia's and St. Michael's Cathedrals. Grab some lunch, and enjoy some free time to shop on Andrijvesky Uzviz, or Andrew's Descent, named after the church at the top of the street. This winding street is home to the city's artisans, craftsmen and vendors – explore all kinds of items on their stalls, from souvenir trinkets, to authentic costumes, and antique Soviet memorabilia, or visit one of the several museums on this historic street with many stories to tell. 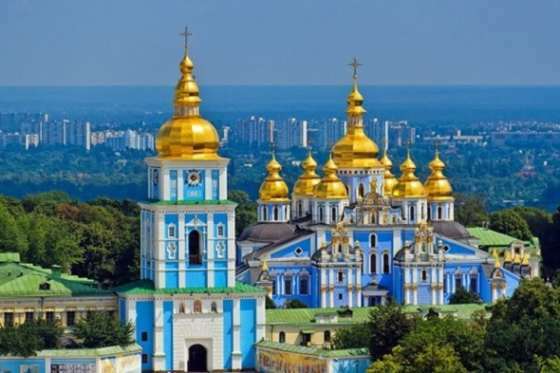 Today you have the chance to visit one of the largest Christian holy places in the country - the Kyiv Pecherska Lavra – a world famous historical and architectural landmark. In the 11th century, an orthodox monk Anthony founded the monastery upon a search for solitude in the Ukrainian wilderness. He excavated a cave within the hillside where he lived a modest life. One by one monks began to join him and a community evolved. The monastery's gold-domed churches are a real feast for the eyes: the Scythian gold could rival that of the Hermitage! Wander down into the underground labyrinths filled with ancient mummified monks - intriguing to say the least...Following that, we will visit the Museum of Folk Culture and Ethnography of Ivan Honchar, which consists of approximately 15 thousand ethnographic and artistic items... Learn some more about Ukrainian history, culture and heritage. Take the rest of the day to wander and explore. Maybe learn more about Ukraine's complicated past at the WW2 Memorial and Museum. (Optional) The giant soviet Rodina Mat Motherland monument, which is part of the complex, is one of Kyiv's most distinctive features (and taller than the Statue of Liberty!). We have many wonderful tour hosts!